Are you ready to find out how your salary and benefits compare with other shelter veterinarians? Anxious to know if you are compensated similarly to those in the same geographic locations or comparable employment settings? Hiring soon? 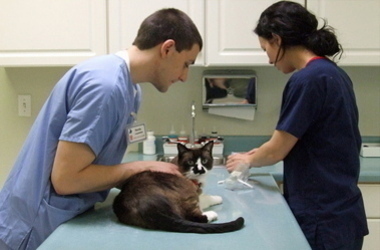 The results of the very first (2011) Association of Shelter Veterinarian’s Veterinary Wages Survey have been published by the Veterinary Information Network. 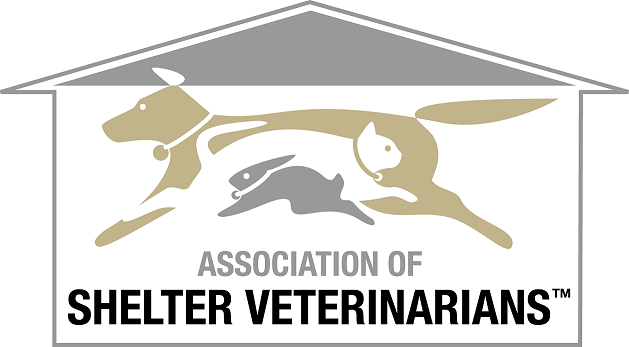 This survey was a joint undertaking of the Association of Shelter Veterinarians (ASV) and the Veterinary Information Network (VIN). Special thanks are due to Thom Haig, VIN’s Co-Editor of Practice Management, for assisting the ASV to collate this information and to each participant for assisting VIN and the ASV in collecting this valuable information!